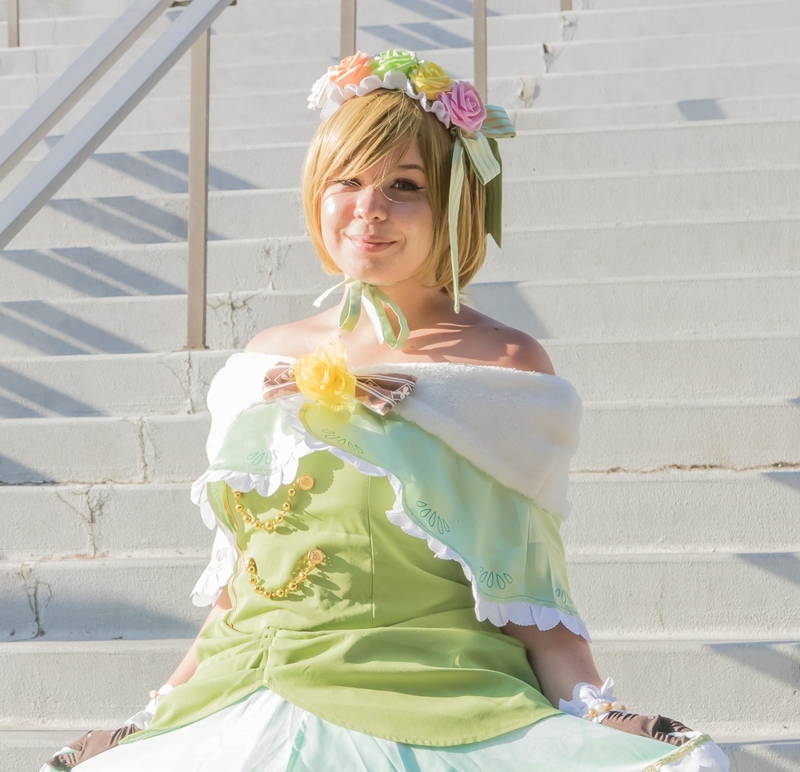 Anime Expo - School Idol Project - Love Live! Various photoshoots for School Idol Project at Anime Expo 2016. Love Live - Marine Character set. Small photoshoot from Love Live. Cosplay from the 2nd μ's PV, Snow Halation,. Love Live - Hanayo X Rin Fairy card set . A cosplay duo inspired by the mobile game - School Idol Festival, for modern smart devices.